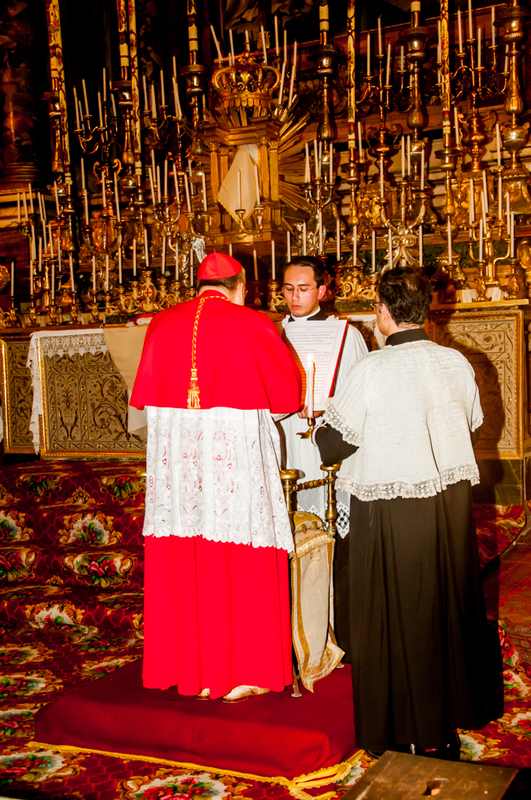 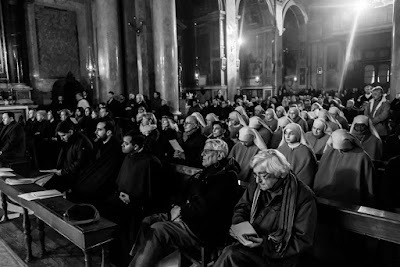 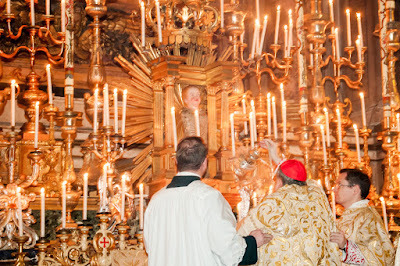 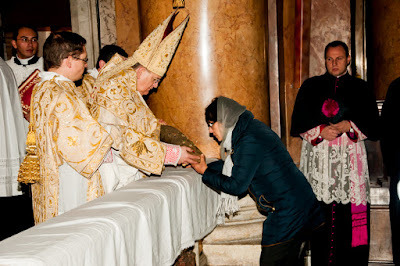 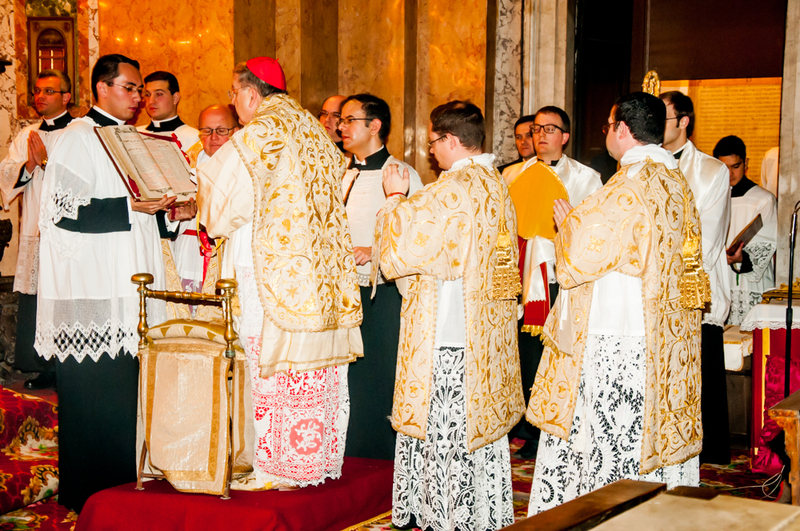 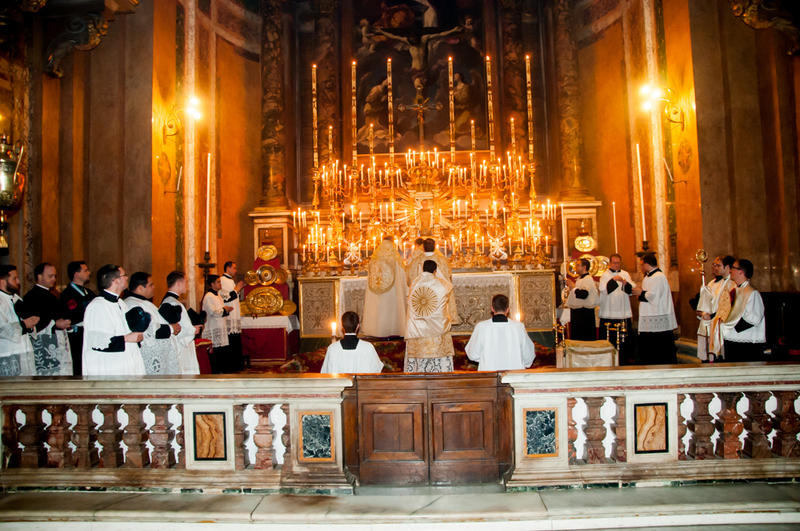 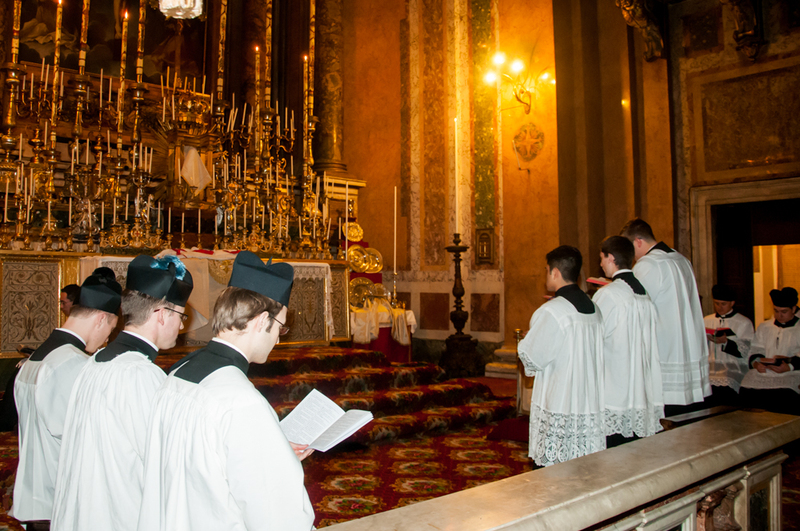 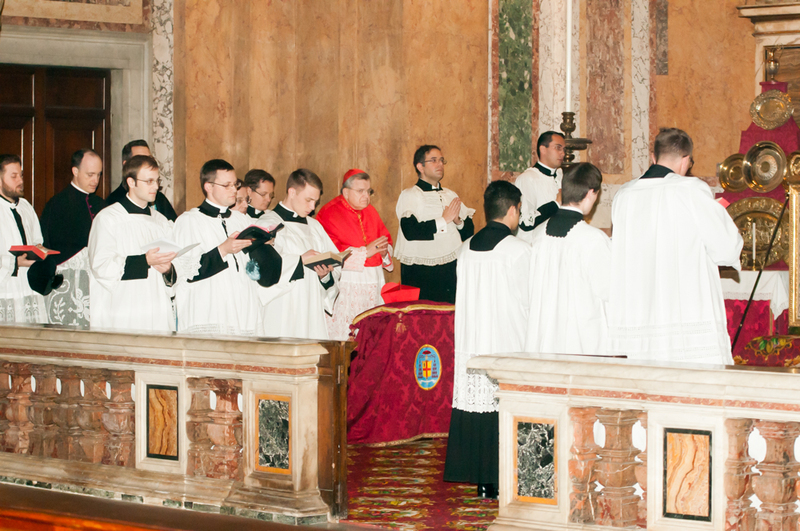 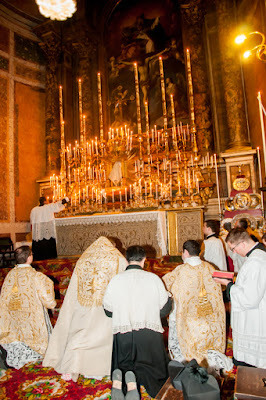 The website of the Fraternity of St Peter’s Roman parish, Santissima Trinità dei Pellegrini, has posted a large gallery of photographs of Christmas Matins and Midnight Mass, celebrated by His Eminence Raymond Card. Burke. Here is just a small selection, you can see the rest on their page. The parish website is currently being revamped, and is only in Italian for the moment. 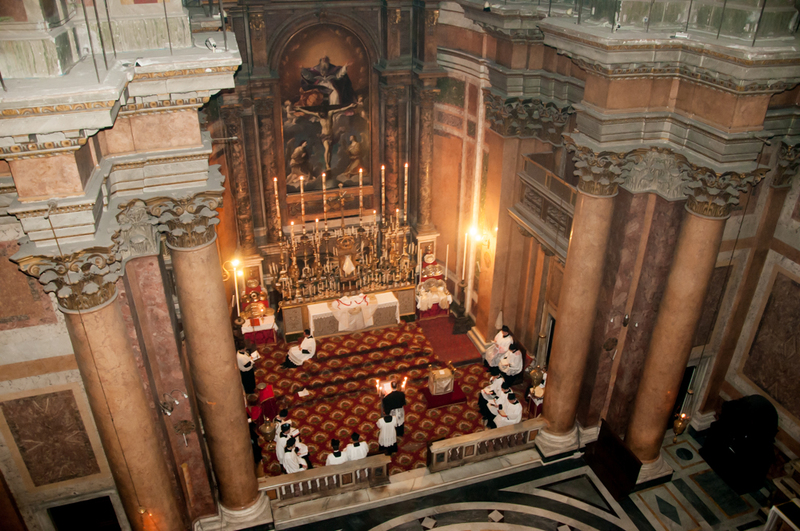 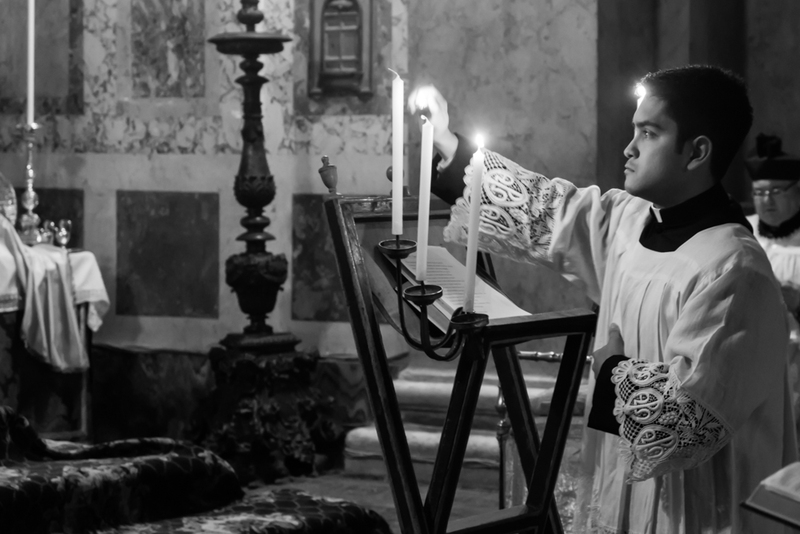 Information for priests who wish to celebrate at the church while visiting Rome is available here.